Join us for another fun garden science workshop for kids! 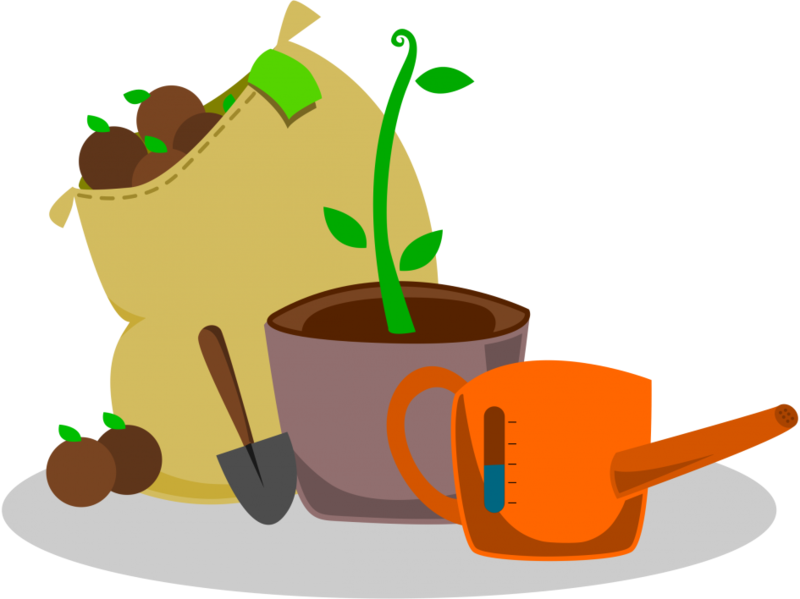 The Centerville Library is teaming up with LEAF (Local Ecology and Agriculture Fremont) to create a gardening space for young kids, teens, and adults to participate in growing a sustainable garden and learning about the science of gardening. There are a few things every seed needs in order to grow a healthy plant that will produce flowers and fruit. But what things does a seed need? And how much? With a few experiments, we’ll be able to find out the answers to these questions. Each kid will be able to participate in the experiments and take home a special seed treat (popcorn anyone?). Once the activity is over, the experiments will be placed in the display case at the front of the library so that the seeds’ progress can be viewed when you come into the library during the month of January.